An uplifting fragrance combination. 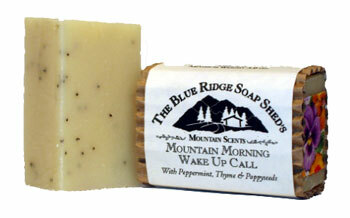 Wake up to the scent of sweet mountain peppermint, and the gentle exfoliants of poppyseeds. This 100% Natural handmade soap is scented with Peppermint essential oil and Thyme essential oil. 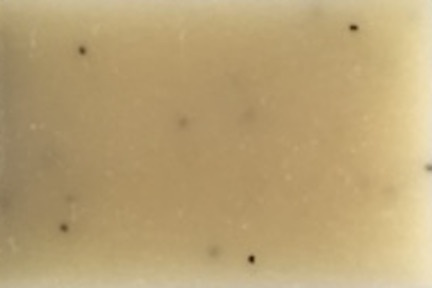 Olive, Coconut, Palm and Castor Oils, Sodium Hydroxide or Lye, Mountain Spring Water, Poppyseeds, Natural Essential Oils of Peppermint and Thyme.